Between 1November 2013 and 31 March 2014 stay 5 nights and receive the 6th night on us - FREE! 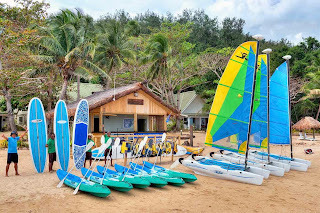 The newly renovated and reopened Malolo resort is located in Fiji's Mamanuca archipelago just 25km/16m west of Nadi International Airport. 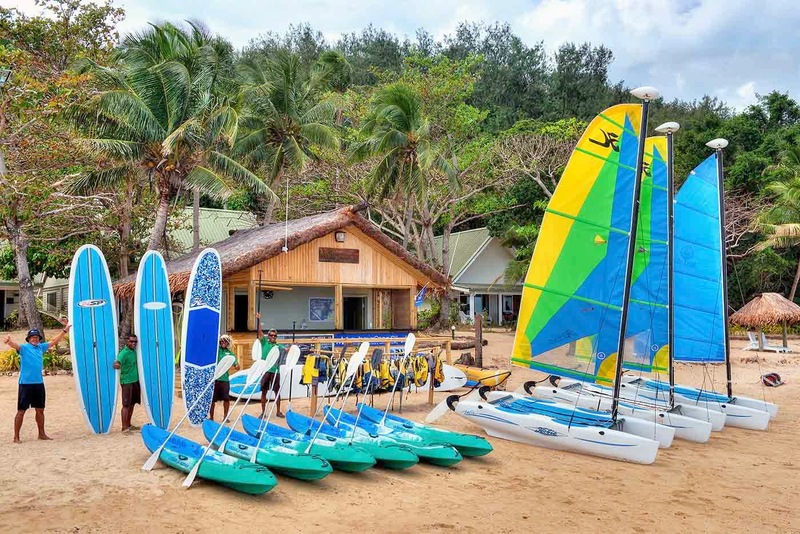 This 100% Fijian family-owned resort has been a long-time favourite for families and couples alike, and over the years has welcomed back thousands of return visitors.